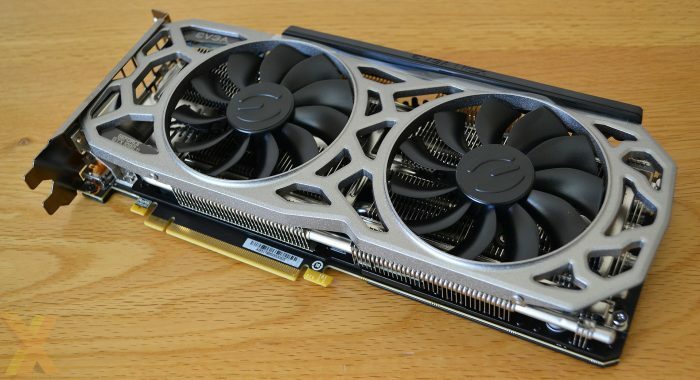 SpaceBrows have teamed up wot gift one of their fans brand new gaming graphics card! To enter in this EVGA 1080 Ti Gaming Graphics Card Giveaway grab your free entries by following few simple steps listed down below! Featuring a total of 11 global patents (pending and granted), iCX from EVGA is efficiency perfected. With 9 additional sensors embedded on the PCB, a newly designed die-cast baseplate and backplate, purposefully-directed airflow chambers, and full control using EVGA Precision XOC, EVGA’s iCX is the very definition of Interactive Cooling. Bonus entries: Share your referral link with friends to get additional 50 entries for each person who enter through the link. All winner(s) will be announced via the contest application. Additionally the contest admin will send out an email notification to the email used when participant registered.